I understand Phil the Groundhog saw his shadow today which means six more weeks of winter. Bah. While it really isn’t too long until spring, winter is beginning to drag. 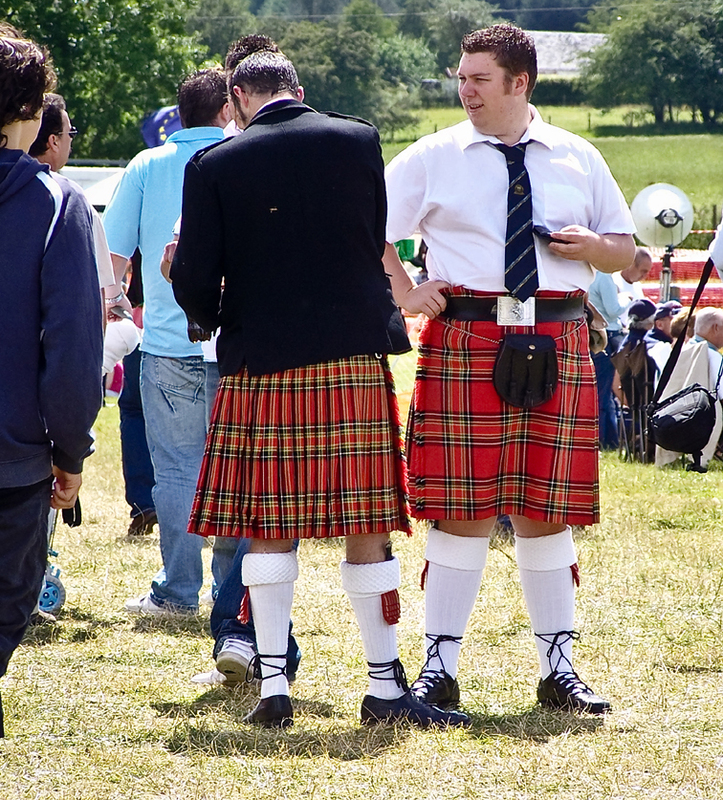 So I’ll think warm thoughts of Highland games and men in kilts. The official U.S. groundhog saw his shadow too, although here in Texas it was raining. Maybe the confusion means three more weeks of winter. Thank you for having my novel on your nightstand, and I hope you enjoy it. If you need a few free copies to pass around, let me know. I’d be happy to send some. Thank you for stopping by! I’m enjoying your book very much. Rachel is a wonderful, relatable character and I look forward to the next chapter. I’ll be recommending your book to my reader friends. Many thanks. I’m delighted like Rachel. Happy reading! Whoops. I need to proofread before hitting the submit tab.